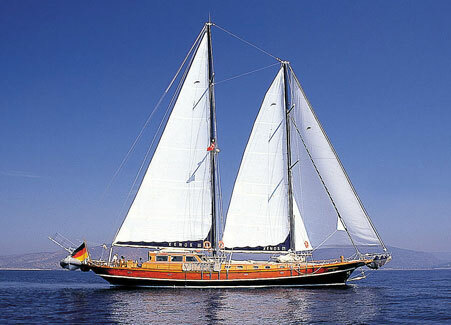 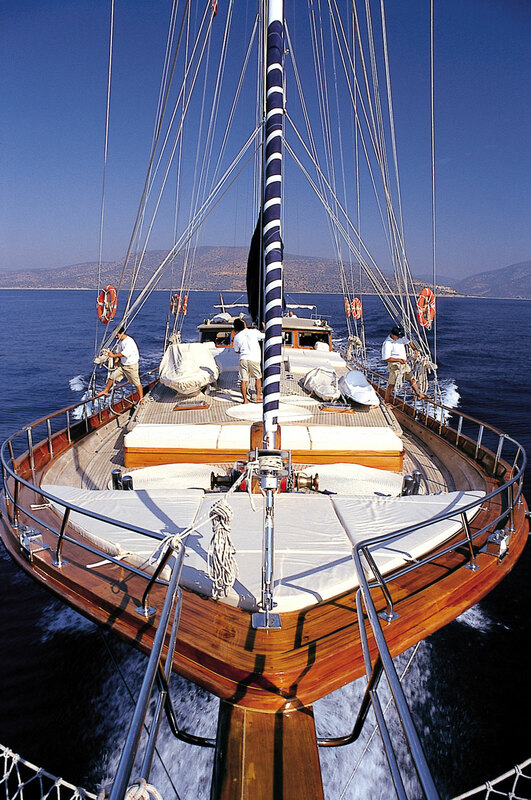 Xenos III is one of the more luxurious wooden yachts sailing Turkey and Greece. 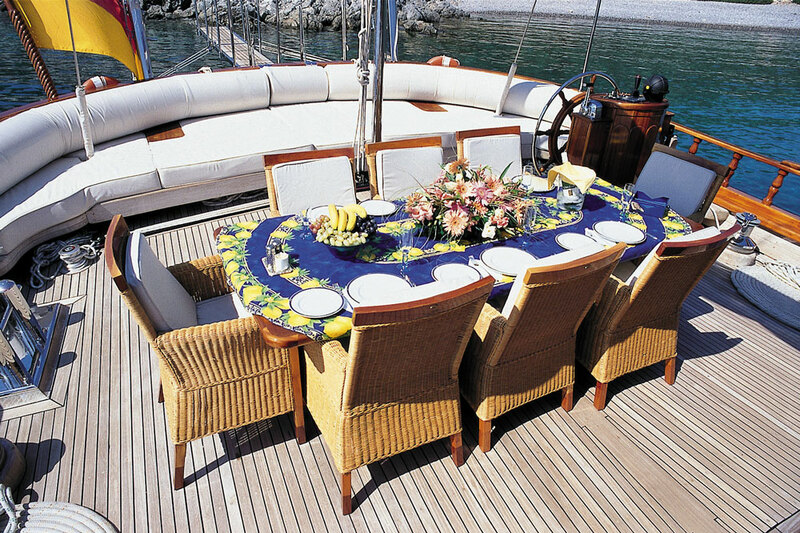 With only five guest cabins and an overall length of 98-feet, this mahogany framed and planked vessel has lots of room in which to socialize or get lost. 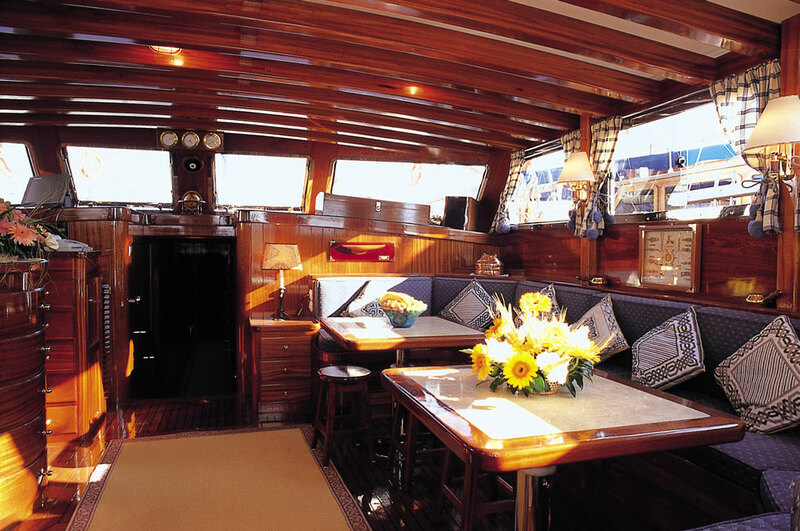 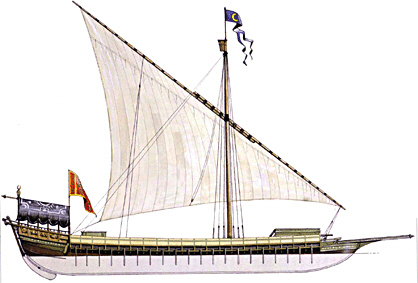 Built to Lloyd's specifications, she has a mahogany-paneled interior and full air-conditioning. 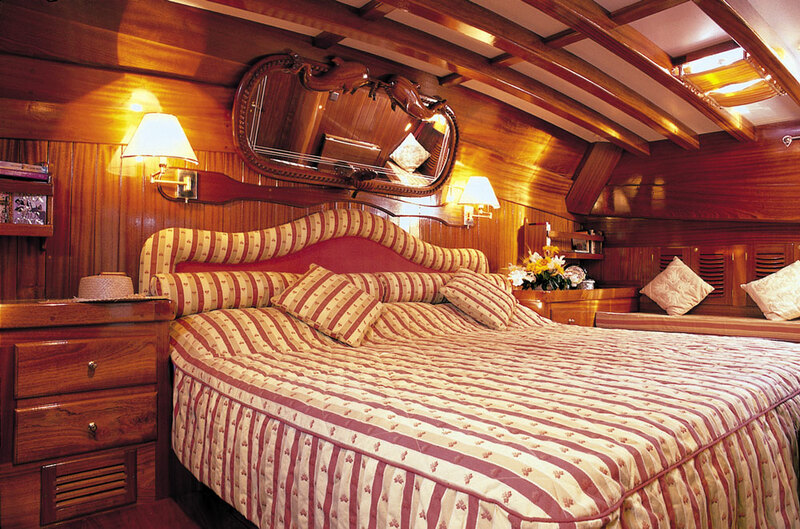 The huge master cabin has a king-size bed as well as his and hers en-suite bathrooms. 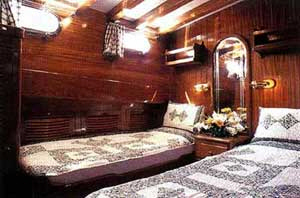 Four additional cabins have double or twin beds and space. 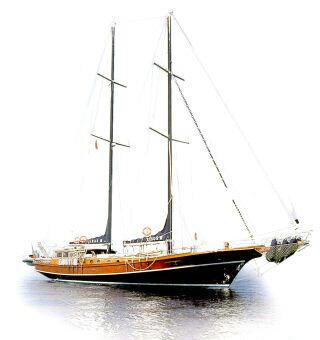 Meticulously maintained by her crew of five, guests may be confident of a relaxed holiday.